Pictured above (from left): Rachel Roland (CIDT), Lilla Oliver (CIDT), Clare Short, Philip Dearden (CIDT), Jane Clark (DFID), Ella Haruna (CIDT). 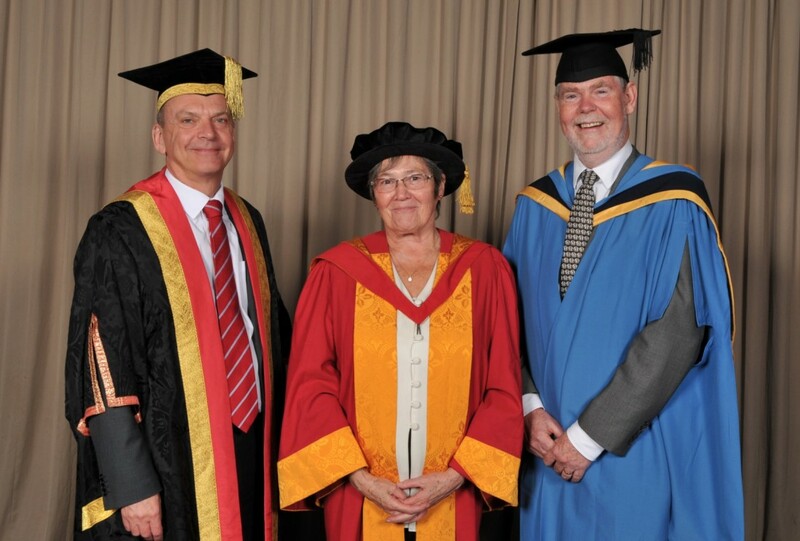 Staff from CIDT were delighted that Clare Short has received an Honorary Degree of Doctor of Letters from the University of Wolverhampton on the 22nd September 2015. Clare Short was the British Secretary of State for International Development when the ground-breaking Millennium Development Goals (MDGs) were established in 2000. Indeed, Clare established the Department for International Development (DFID) as a new Ministry after the 1997 general election, to promote policies for sustainable development and the elimination of poverty. As Professor Philip Dearden reported in his Encomium (see below) Clare Short’s achievements as Secretary of State for International Development (1997- 2003) and her major contributions locally, regionally, nationally and internationally are simply huge. Clare has been involved with CIDT and the University on a number of occasions over the past 15 years or so. Above: Clare Short with Philip Dearden at the DFID Associate Professional Officers course conducted by CIDT in Wolverhampton in 1998. Clare Short with Jill Edbrooke and the CIDT Chevening Governance Programme in 2010. 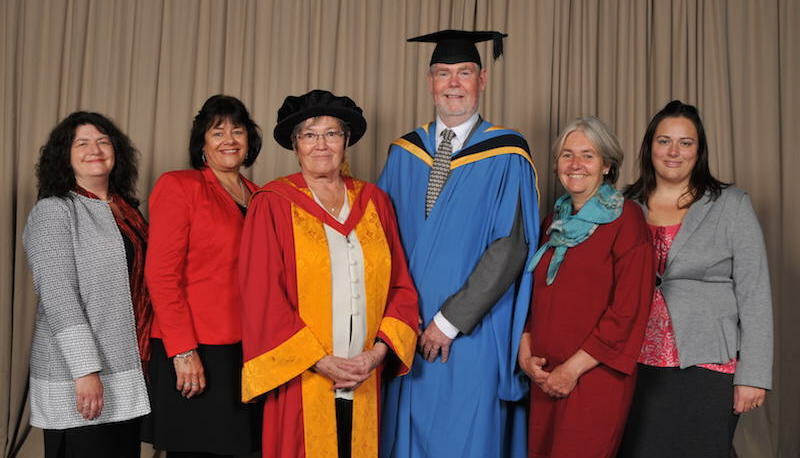 Read more about Clare’s honorary degree at the University of Wolverhampton website.